Hello music lovers, welcome back to another episode of Open House. Today is a special exclusive with good friends, and fellow Fatali Music label mates, Gilat & Morphus. I had the pleasure of spending some time in the studio with these fellas during my recent visit to Israel… a monster tune was born and it should be released by the end of the year! This episode features a summer sampler of some of Fatali Music’s hottest recently released & yet-t0-be-released materials… including my new original, Pedicel, due out this Fall. 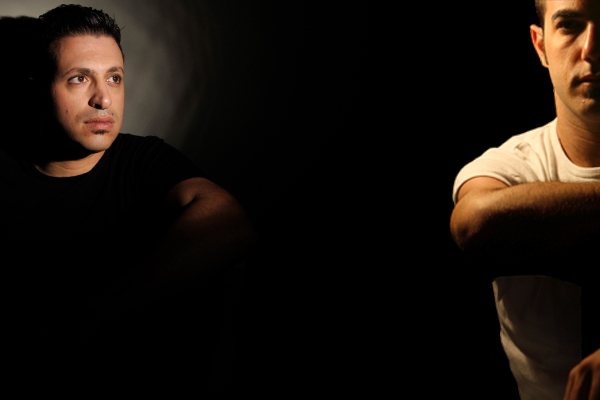 Oren Gilat (aka Gilat) and Mor Zarbel (aka Morpheus) are two of Israel’s finest up-and-coming producer/DJ’s. When they met years ago, they were making waves as products of Israel’s burgeoning Trance scene, having played shows across Israel, the UK, and Europe at legendary venues and festivals such as Roots, Venom, Atom, Area Club (Vauxhall), Matter at London’s famed O2 Arena, as well as Nandan Production Open Air Festival & Goa Space Group. This has enabled Gilat and Morpheus to spread their psy-infused uplifting, melodic & atmospheric grooves around that side of the pond.